A few weeks ago, photos from what was purported to be the set of Alien: Covenant were released – click here to see. 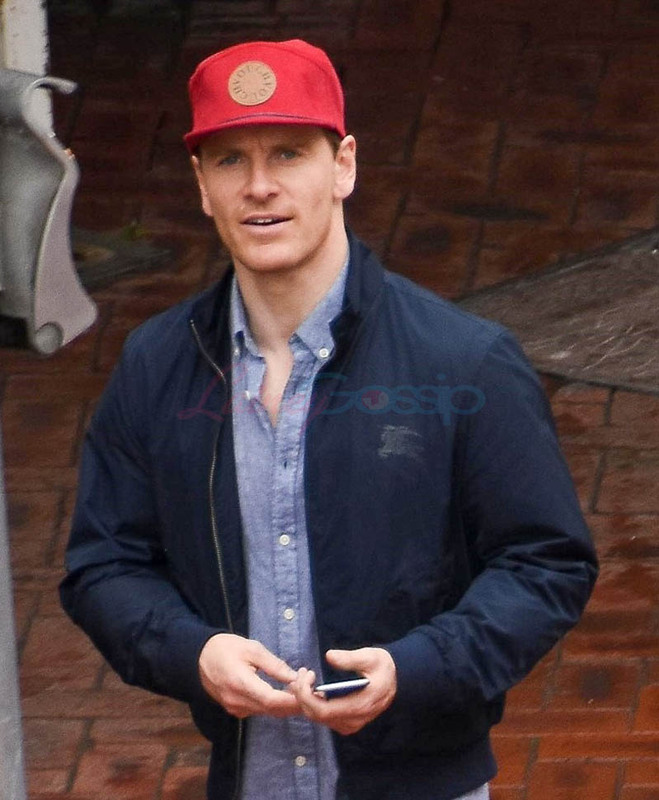 And this weekend, Michael Fassbender was papped in Sydney, clean-shaven, presumably, for his character. I also saw Prometheus once but I’m pretty sure he was a pretty robot, right? Anyway, Michael was leaving a bowling alley. 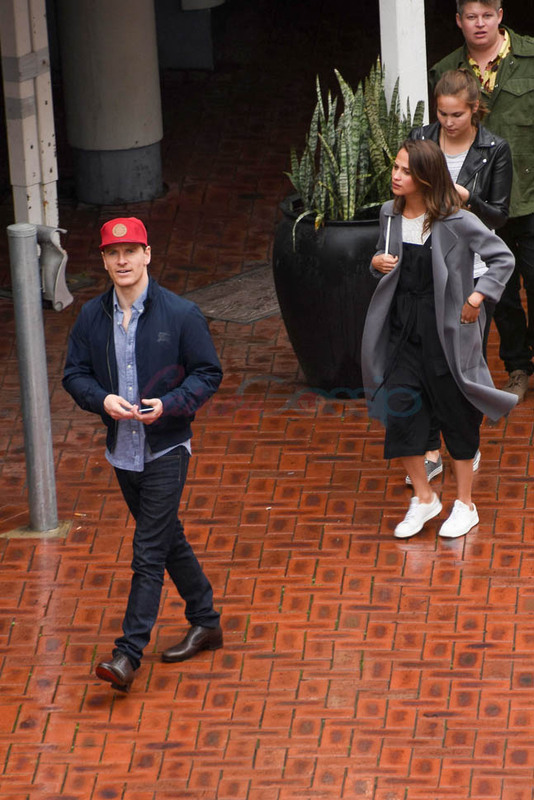 And Alicia Vikander was with him. It’s been a while since we’ve seen them together – I think the Oscars might have been the last time? So an update then on their relationship: still on. 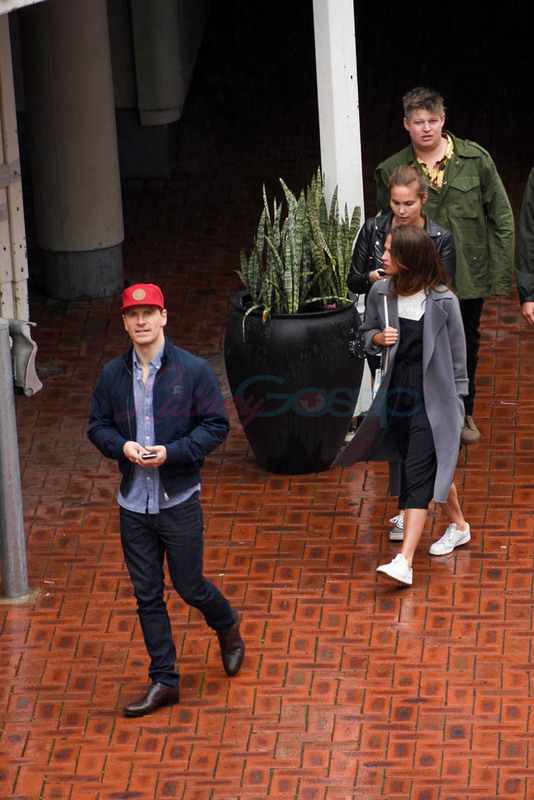 And we’ll see more of them, or we should, when they start promoting The Light Between Oceans.